Help Ofc. 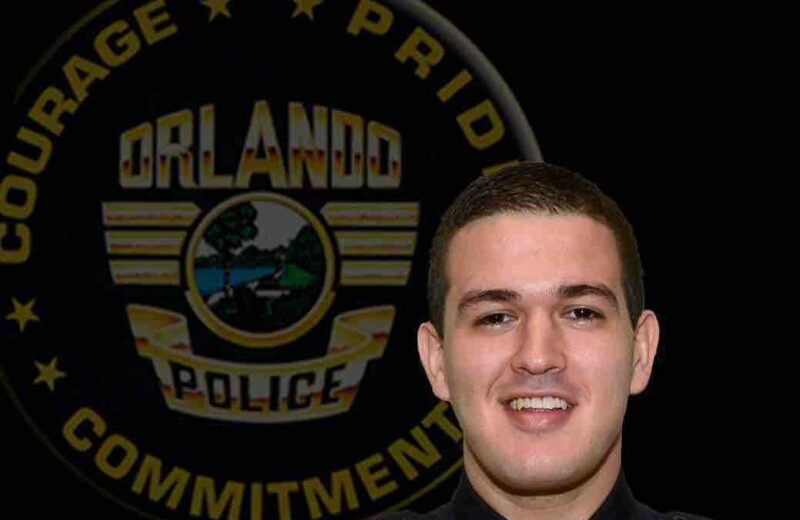 Kevin Valencia – Wounded Hero | Fraternal Order of Police District 7, Inc.
GoFundMe – Help Officer Valencia Kevin was rushed to the Orlando Regional Medical Center in critical condition and remains in Intensive Care surrounded by his family and friends and Law Enforcement Officers everywhere. Kevin and his wife have two small children ages 5 and 8mo. Donations will help the family with short term and long term expenses while he fights to recover from these devastating injuries. Your donations will be collected by the Orlando Police Heroes Foundation is the charitable side of the Fraternal Order of Police Orlando Lodge 25.